As with many diseases, a neurological disorder like Parkinson’s, is hopeful to achieve a better and satisfactory outcome with a stem cell transplant. 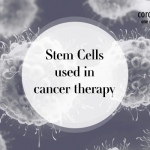 Ever since, the inception of human embryonic stem cells had been revolutionized in the lab in 1988, it was supposedly thought to eliminate the ill-effects of the disorder. Despite having super potential in tissue repair, along with relieving the world from the clutches of a wide range of disabilities, enabling replacement of defective cells through transplantation and restoring normal functions of the cells, scientists had failed to find any such clinical improvements for disease treatments and also clinical research. The controversial derivation process from early embryos called blastulas had sparked a lot of ethical concerns in many countries, and put the entire process of clinical research and trial on hold. In the recent times, there has been an application of human embryonic stem cells in animal models, but results were quite disappointing. 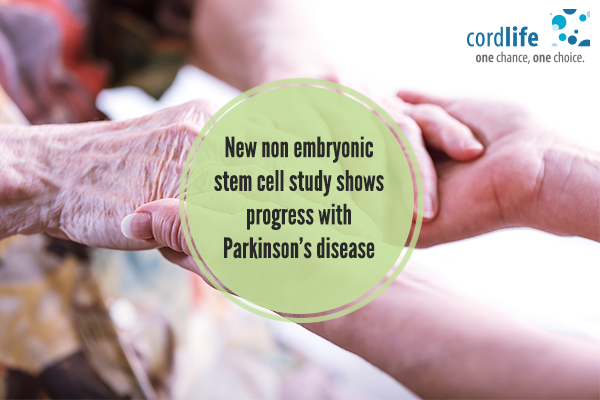 However, that was not enough to restrict the way of scientists from developing a novel way to help patients with Parkinson’s disease, as the new study has been able to prove promising for the neurologically retarded patients, coming from the stem cell research. Do not assume it as an embryonic stem cell research though. Scientists at Kyoto University, Japan, have developed a novel technique using non-embryonic stem cells called as human induced pluripotent stem cells to treat the conditions of Parkinson’s disease in primates. The technique involved reengineering the stem cells into neurons and implanting them into the brains of monkeys. The monkeys in the trial were injected with the symptoms of the diseases to measure the efficacy of the newly tried methods on them. As per the reports published on August 30, 2017 in Nature, the monkeys showed a promising improvement with fewer symptoms of Parkinson’s disease, and the method did not cause them any harm at all. 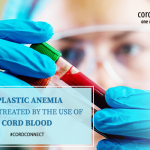 Based on a satisfactory result from the study of animal models, it is now devised to use the same technique on humans to treat their symptoms of the disease. At the same time, the team of researchers at Kyoto University is planning to develop neurons using induced pluripotent stem cells to be used for human in the clinical trials in the future. Why Are Stem Cells Yielding Possibilities for Parkinson ’s disease? Parkinson’s is a neurodegenerative disease, causing deaths to a neurotransmitter called dopamine in some areas in the brain, and transforming them into dopaminergic neurons. While these neurotransmitters regulate the movements in humans, Parkinson’s disease patients with not enough dopamine lose their flexibility and elasticity of movements; eventually develop stiffness in their muscles. No current treatment is effective enough to address the underlying issues of the disease, except the symptoms. Since, pluripotent stem cells can differentiate into any cell types in the body; they have the potential for tissue reengineering. Hence, scientists used them to replace the dopaminergic neurotransmitters in patients with the disease. In addition to this, they were manipulated to reverse the action of dopaminergic and prevent their progress. The team led by Takahashi manipulated iPS cells extracted from the healthy one and also Parkinson’s disease infected people to turn into dopaminergic neurons. The monkeys with implanted symptoms of the disease received the transplants. The brain cells did not face any rejection and survived for two years, and also established a connection with the monkey’s brain. After a connection was established, the monkeys had an improvement in their movements. Generally, iPSC is known to evoke some side-effects in the form of tumors, but this study did not show anything like that. At the same time, it is envisioned to tailor made iPSC to be used in the patients so that no more drugs are required to control the immune response. Since, this result is promising, we can easily hope to avoid the ill-effects of Parkinson’s disease and receive a better cell based therapeutic so that we can eliminate the disease from the roots. 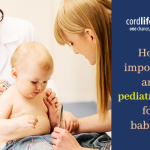 Parenting, Stem Cell Therapy Parkinson. permalink.